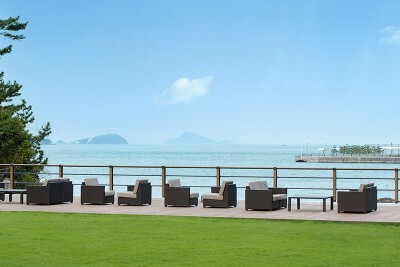 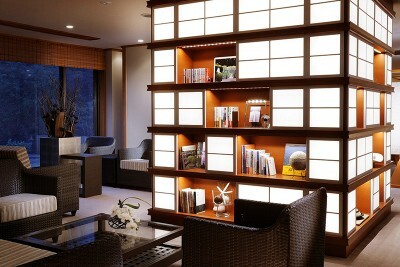 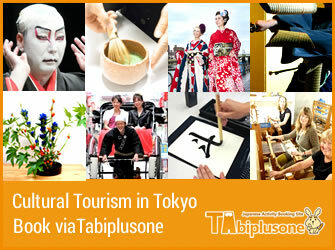 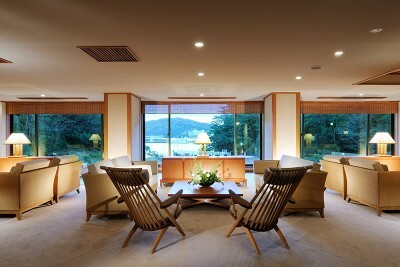 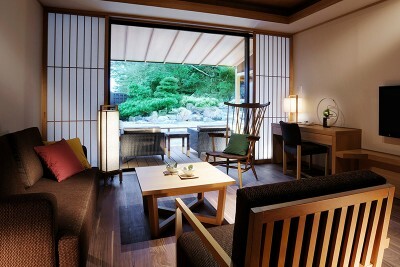 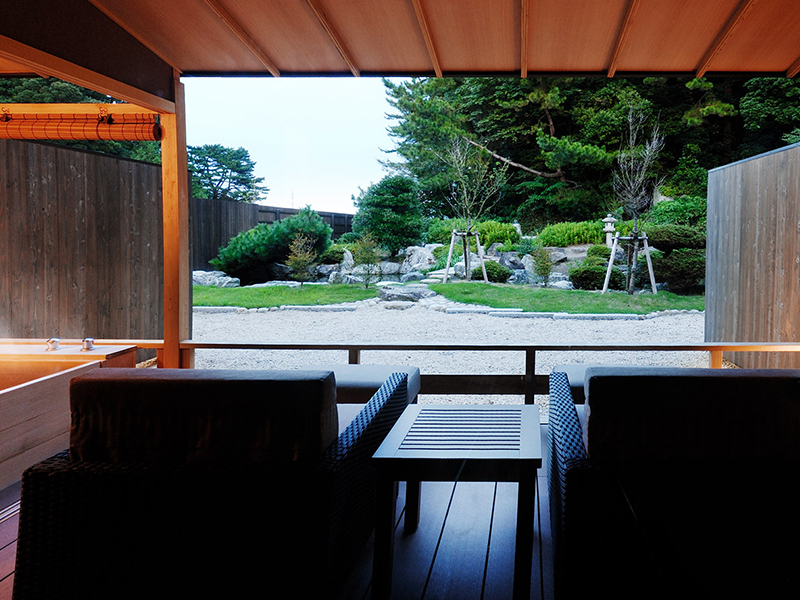 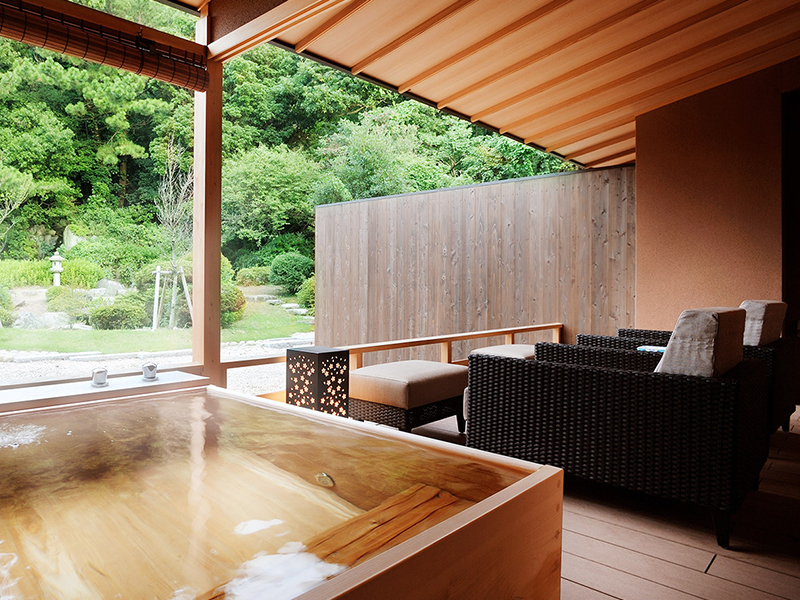 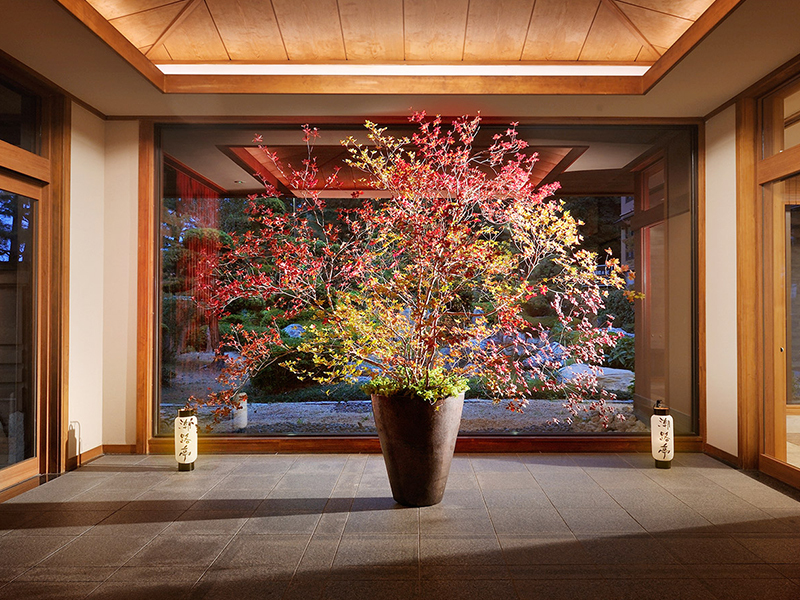 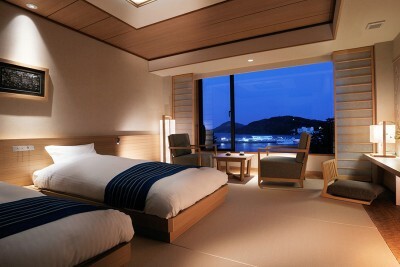 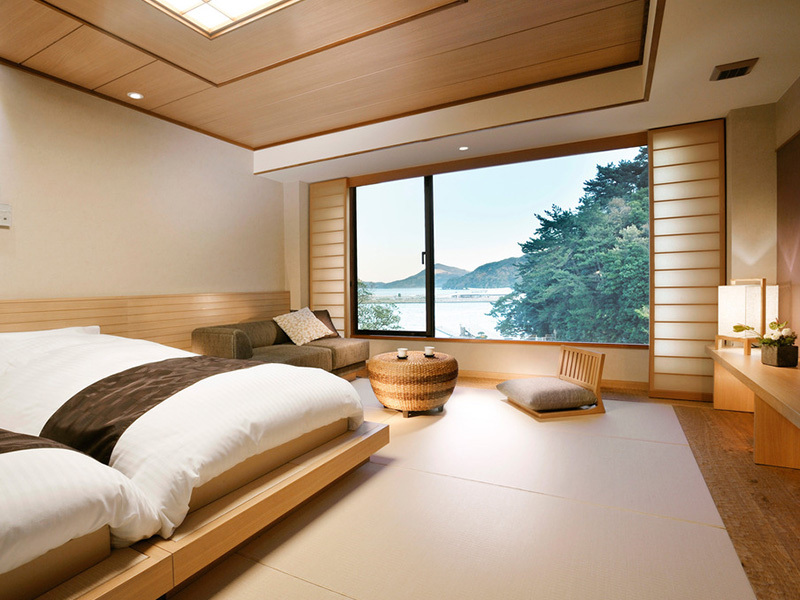 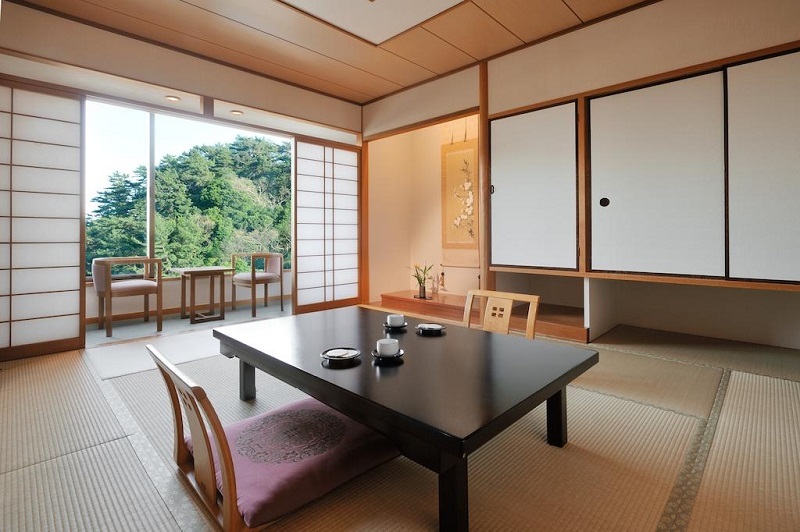 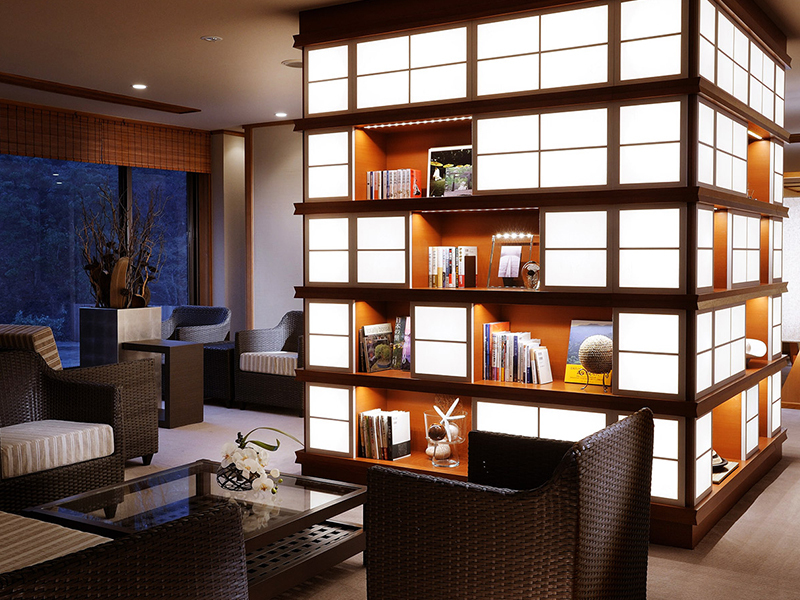 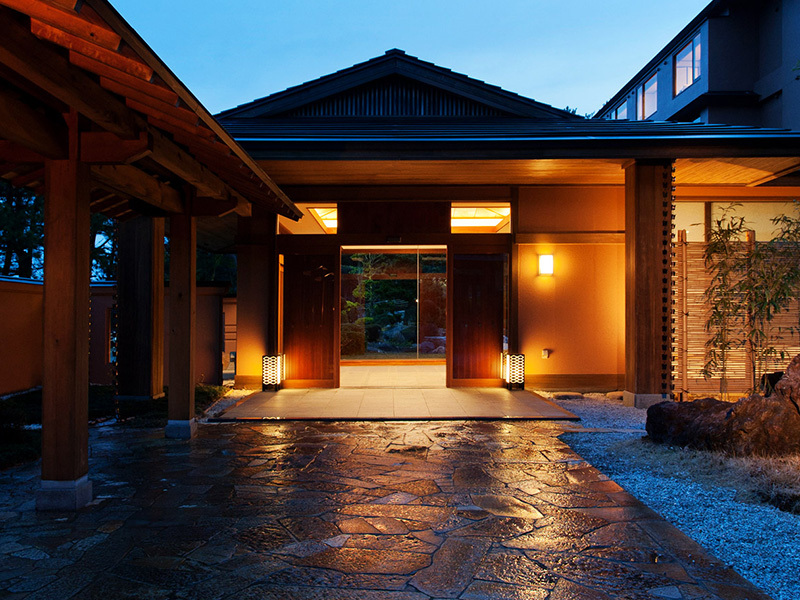 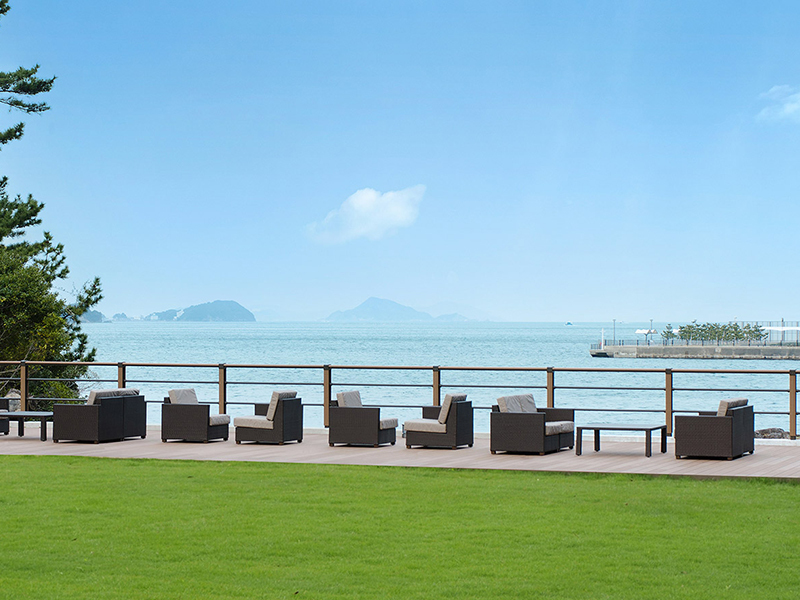 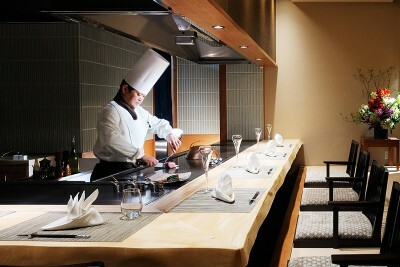 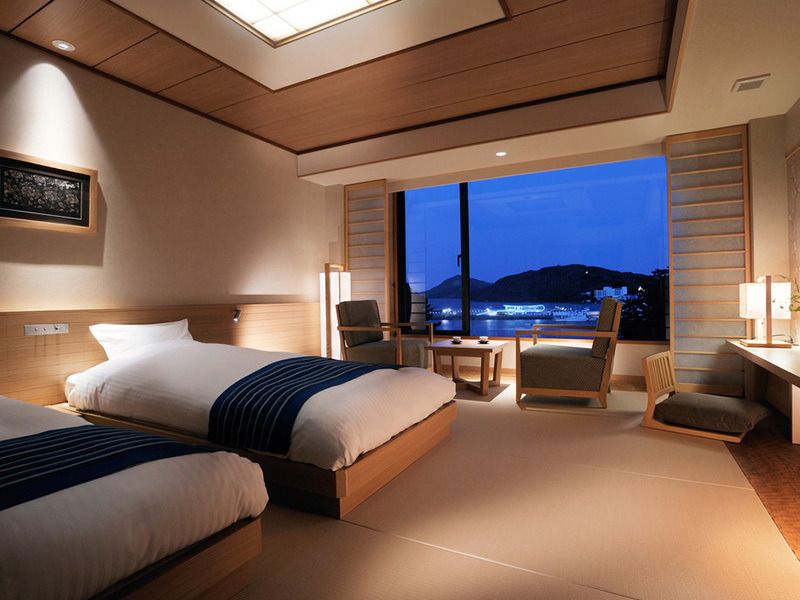 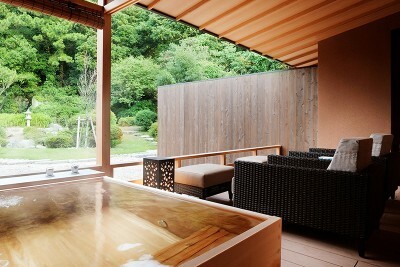 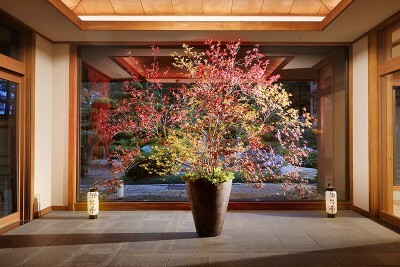 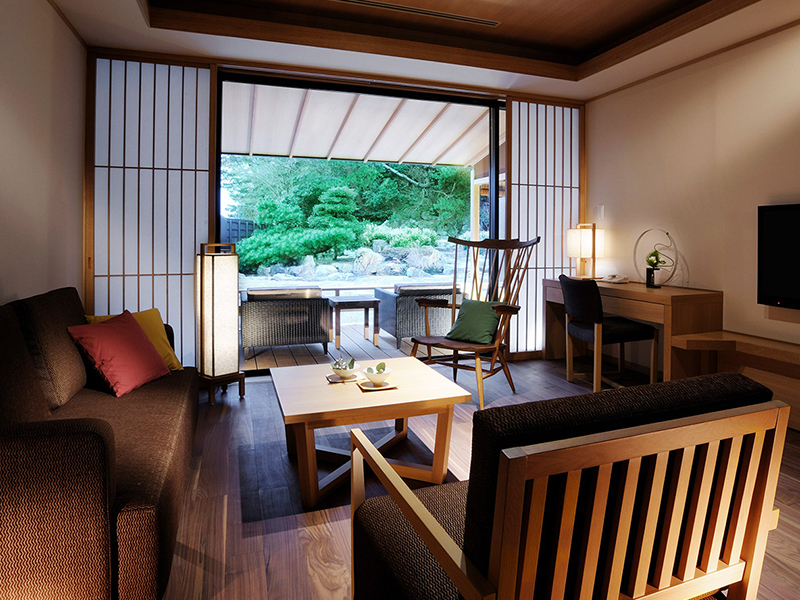 Book Toba Kokusai Hotel Shiojitei in Ise-Shima Onsen— A modern Japanese inn facing the calm Toba Bay. 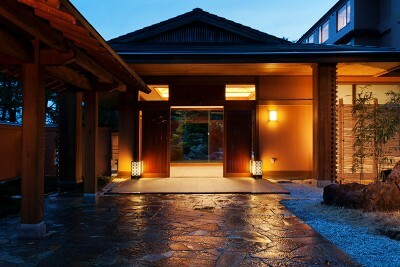 20 minutes by taxi to Ise Jingu (Ise Grand Shrine). 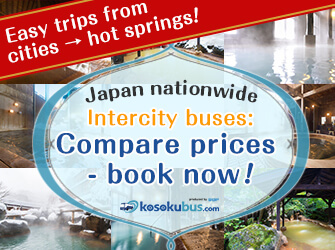 105 min by JR Limited Express from Nagoya Station. 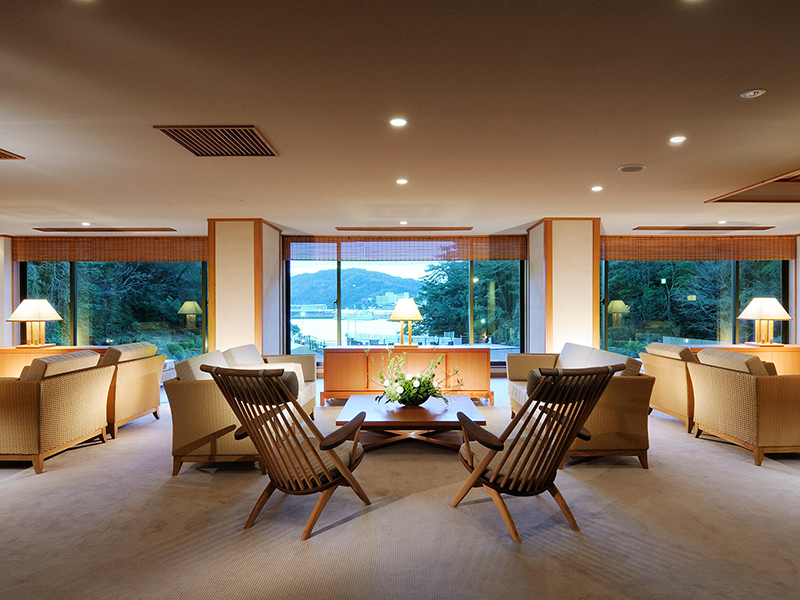 Caroline Kennedy, the previous ambassador to Japan, and the U.S. media stayed here during the G7 Ise-Shima Summit 2016. 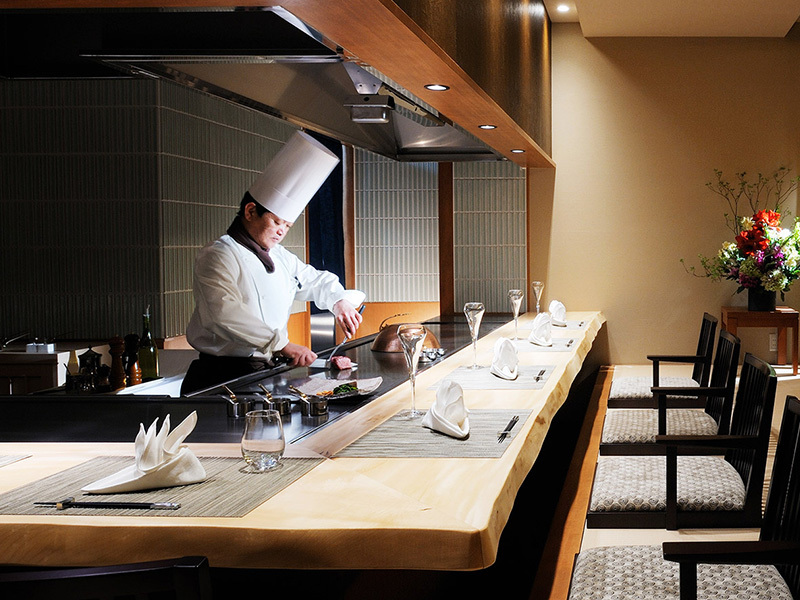 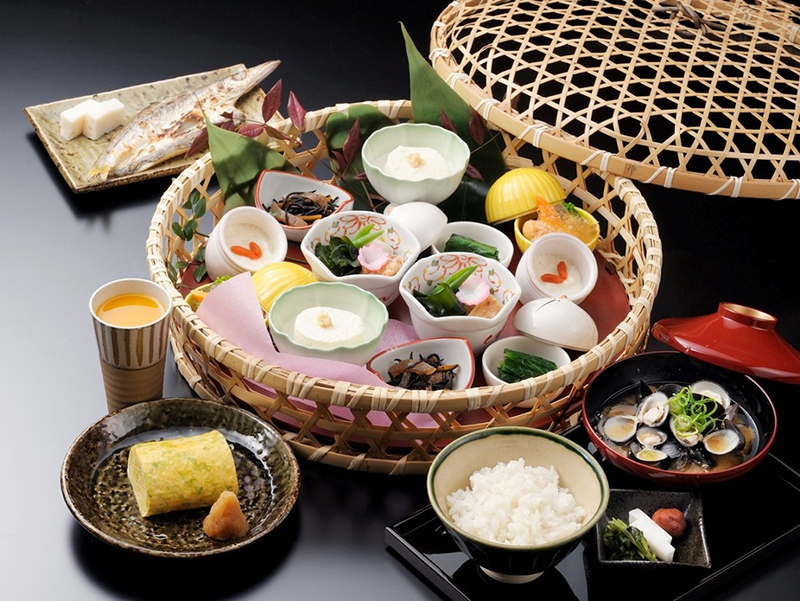 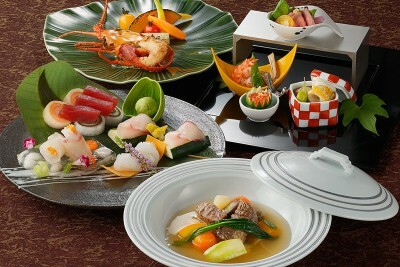 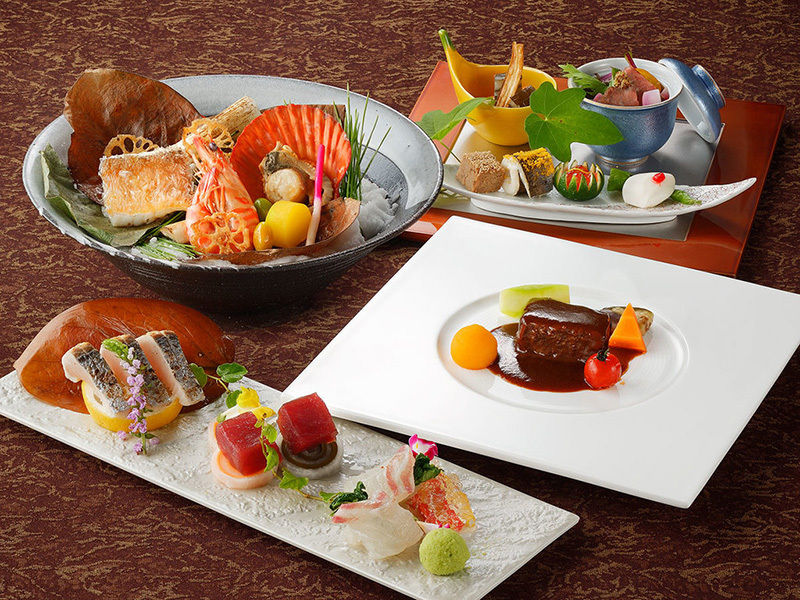 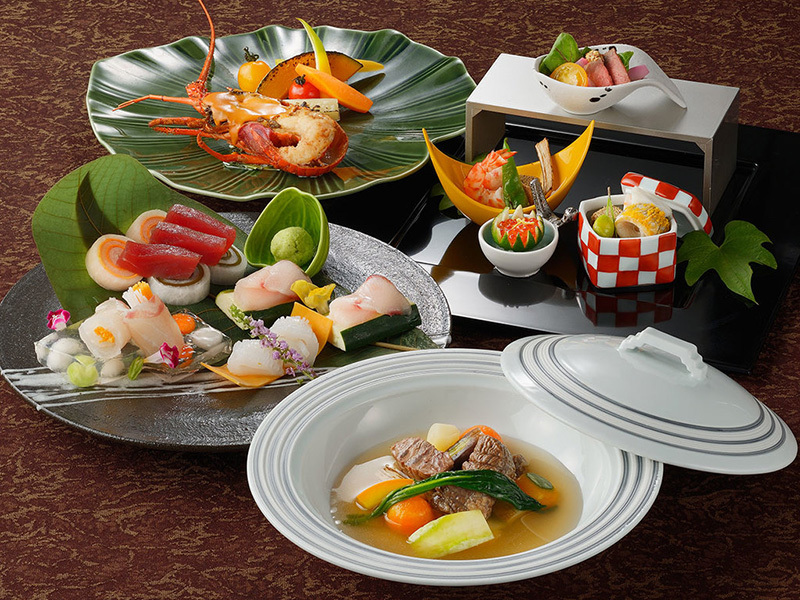 Savor delicious meals with local vegetables, meat and seafood from productive land of Ise-Shima. 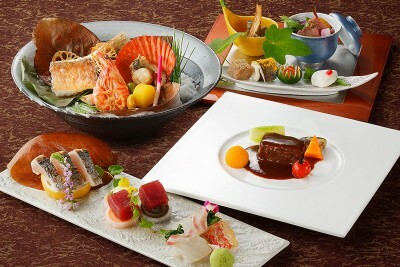 This area produces Ise-ebi lobsters and Matsusaka beef. 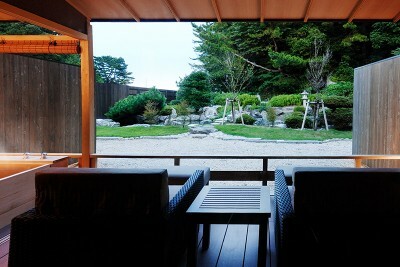 Non-pesticide cultivation is done in this home garden. 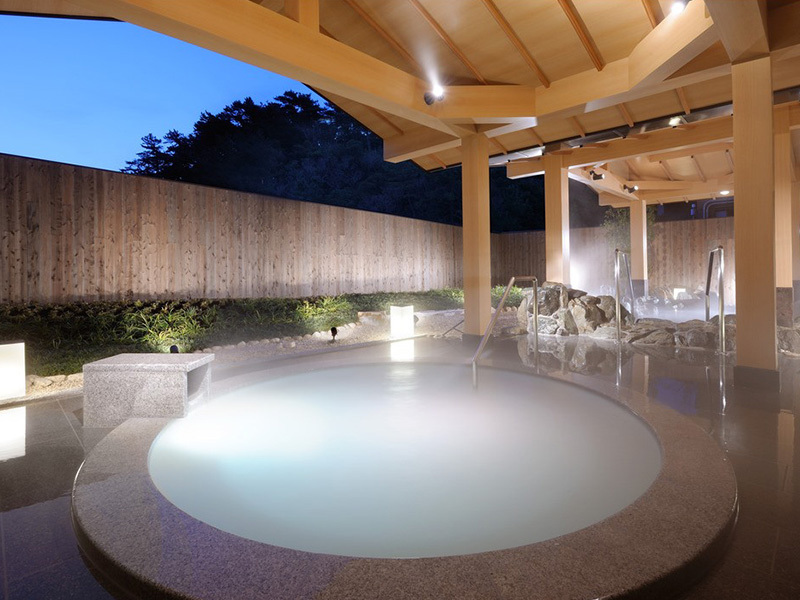 You can enjoy a “Pearl Aurora Bath” containing substances found in pearls, which was developed by a company in the MIKIMOTO Group that successfully farmed pearls for the first time in the world. 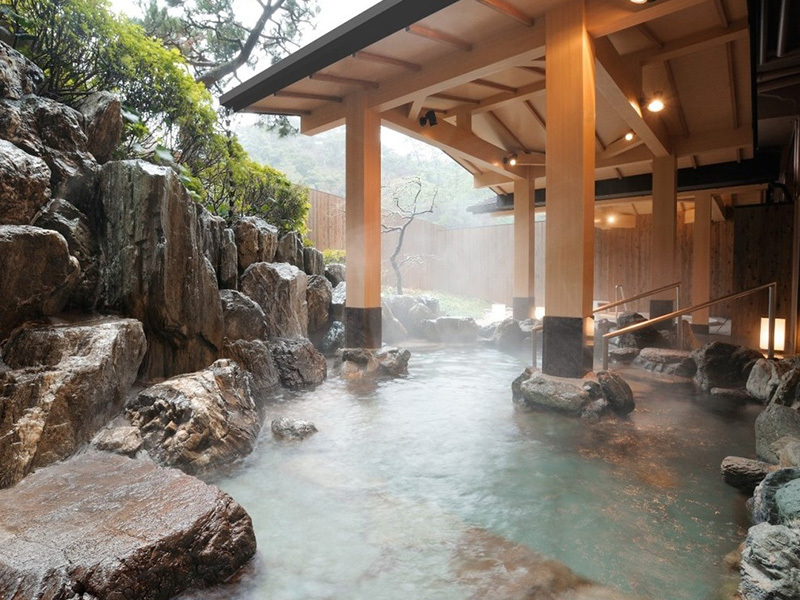 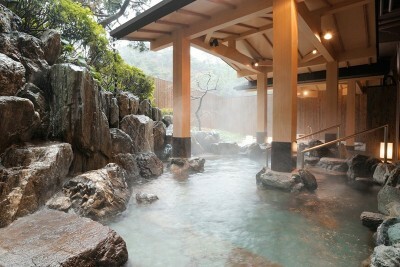 *The open-air baths in the rooms are not hot spring baths. 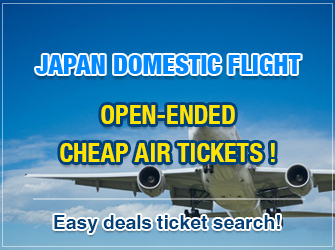 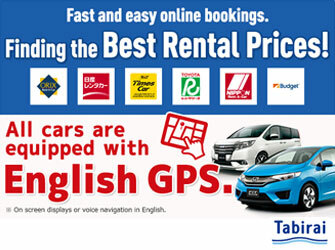 The rates are those as of March 2017.